Create your new account right now to claim the welcome package for up to £/€/$600 and 200 free spins! Visit Dunder Casino Get Your Welcome Package! Dunder is owned and operated by MT SecureTrade Limited. The company is incorporated legally in Malta and is licensed by the MGA. For UK customers, the operator has a license from the Gambling Commission. Free and instant deposits via multiple banking methods. ? All legitimate, real-money online casinos like Dunder Casino have strict anti-fraud screens, and that may create a short withdrawal delay. The team normally approves withdrawals within 24 hours. Getting the welcome you deserve has never been easier. At Dunder Casino, you will be eligible for a welcome package of €/£/$600 and an extra 200 free spins on Starburst as soon as you sign up. Get the full amount across the first four deposits without using any Dunder bonus codes. ? Please read the terms and conditions carefully and make sure to take full advantage of the bonus offer. If you want to have an enormous collection of games on just one website, Dunder is probably your safest bet right now. This online casino was established in 2016 and it made a lot of waves from the start. The thing that makes it unique is the fact that it uses software contributions from many top developers. The games are combined on the same platform to offer customers a list that keeps going, and going and going. In fact, if you manage to scroll all the way to the bottom you will have a collection that exceeds 1,300 gaming options. It is one of the richest selections of online slots and it also covers other gaming categories as well. At first sight, the website looks really nice. 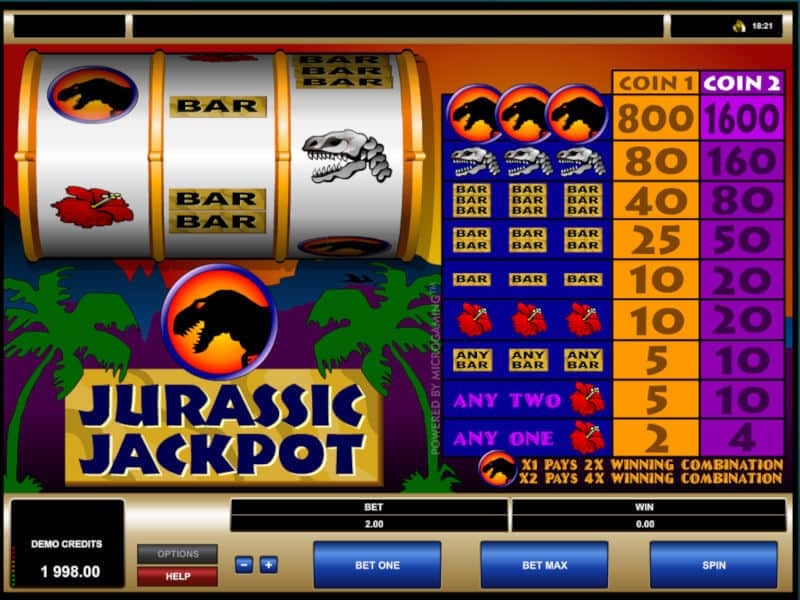 It has a trendy theme with large images and featured characters from iconic online slots. It also has a somewhat simplistic interface which gives it a great advantage when connecting from a mobile device. Yes, Dunder Casino mobile players have access to hundreds of the best games, including progressives that can exceed one million. We will get to that a bit later in the Dunder review, though. For now, we should mention that Dunder.com is operated by a trusted online betting company known as MT SecureTrade Limited. So while the online casino is still fairly new, the management team behind it has decades of experience combined. It is mainly licensed under the laws of Malta and is regulated by the Gaming Authority. Dunder Casino is available in the United Kingdom with the approval of the UK Gambling Commission. However, it is restricted in certain countries, such as the United States, Belgium, Denmark, France, Spain, South Africa, and more. On the topic of software, the online casino definitely deserves a 10/10 in the Dunder review. The website is nicely designed to keep a modern style while also making it easy to browse on different devices and screen sizes. Speaking of software providers, Dunder Casino is powered by more than 20 brands. The biggest ones are NetEnt, Microgaming, IGT, Play&apos;n Go, Evolution Gaming, Yggdrasil, WMS, NextGen, Quickspin, Betsoft, Red Tiger, Thunderkick, Rabcat, Genesis, ELK, and Blueprint Gaming. This line-up is very impressive and it is made even better if we consider the seamless way they are combined into one massive casino online. 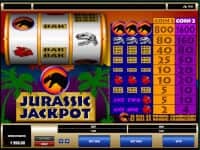 The different styles can best be seen in slots, which is by far the richest category given the fact that most of the developers are known for their online slots games. Play all of the games on PC and Mac in no download. The entire platform has been developed to run in instant play so there are no downloads required before you can start playing. Just choose one of the many games and it will start quickly on the site, from the browser. Continue playing on mobile devices. With more than 600 games available on any modern smartphone and tablet, Dunder Casino mobile continues to impress and keeps the top gaming options easily accessible. Downloading apps is not available for desktop computers and there are no native applications for Android, iOS or Windows currently offered by Dunder. 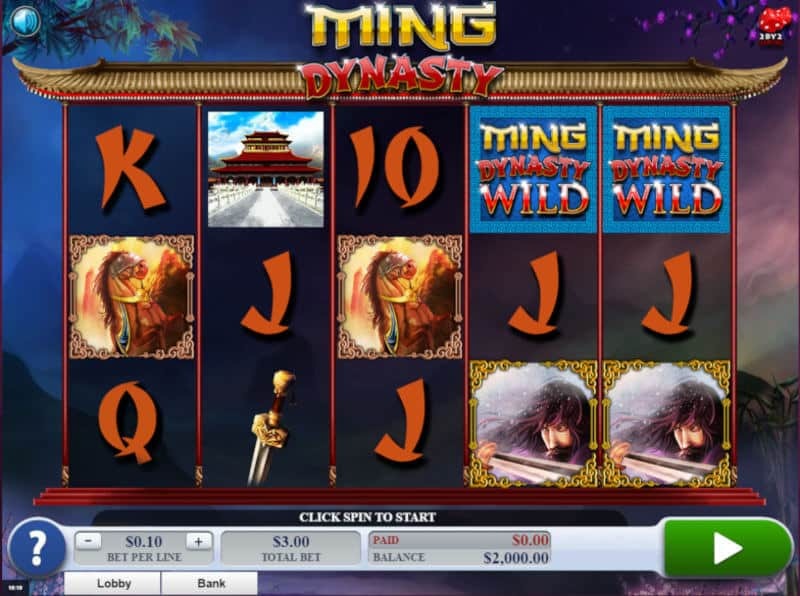 The simple menu on the site is a good indicator of how dedicated the operator is to providing convenient mobile gaming options for its players. It looks like the entire online casino was developed to run on different platforms without users missing a betting opportunity. This is actually the case when you connect since the list of games remains massive. Of course, not all of the same games will be available on your phone but if you are using a newer iPhone or Samsung Galaxy, you will be able to enjoy more than 1,000 titles. You can sign in with your existing account if you already registered. The cashier is secure on any device so deposits can be made with a just a few taps on the screen. Bet real money on your favorites at any time and enjoy bonuses and promotional rewards in the process. Some of the most iconic slots have been optimized for mobile betting, including Thunderstruck II, Starburst, Gonzo&apos;s Quest, and many more. From the start it&apos;s clear that Dunder Casino has a lot of games. The huge variety of slots can overshadow some of the other categories but it&apos;s good to know that you will be able to find all sorts of options on the site. There are table games, video poker machines, live dealer games, and more waiting for you in the lobby. The many categories will certainly come in handy given the fact that there are more than 1,300 games available right now. Not only can you find categories for different types of games, like most online slots offer, but there are also groups with slots based on their available features. For example, if you want to check out games with stacked wilds, Dunder Casino has an entire category for you. If you like slots with mythological themes, just look for this category on the site. And the list keeps growing every month as the tens of developers are constantly working on new creations. Dunder online casino features the newest slots, along with old-school titles that are loved by countless players. There are over 1,000 slots at Dunder Casino, which is one of the richest selections of games with spinning reels that you can find on the internet. The variety here is amazing and we can guarantee that all players can find the perfect options in the large collection. The hardest thing is to actually browse the entire thing since it will take quite a bit to scroll down to the bottom of the list. There are some recommended games that can be a great place to start and the search button at the top can help you locate certain titles. You can also browse by category based on features or developer. One category of slots that you have to check out is the progressives. There are more than 50 jackpot slots that can be played for real money for the chance to win big prizes that grow with every bet. Some of the figures can reach impressive levels, like prizes of over $1 million in games like Mega Fortune, Hall of Gods, Mega Moolah, Major Millions, and Arabian Nights. It&apos;s almost impossible to only select a few favorites from the collection that Dunder Casino has. There are just too many gorgeous creations that have immersive themes and the features to go with them. The good news is that players can try most of the slots for free, without spending any money. The practice mode is still entertaining and is a great way to check out new options before committing a bankroll. While slots represent the majority, there are other games that appeal to frequent casino players. One highlight of the Dunder Casino review is the live dealer section which actually has two live casinos in one. Evolution Gaming has its own live lobby and so does NetEnt. The result is more tables for live blackjack, live roulette, live baccarat, and live poker to keep players entertained. If you prefer the standard online versions, the table games category has multiple titles. Video poker is only available in a few versions, which is surprising given the huge variety seen for other types of games. Even so, you can play deuces wild, jacks or better, tens or better, and other variants with multiple hands for the same round. Scratch tickets remain popular among gamblers for their simple gameplay and for providing easy opportunities for big prizes. There are actually quite a few versions in this category at Dunder Casino, offering different themes for players. Here, you can also find bingo games, virtual racing games, and other instant win options. Surprisingly enough, keno is missing from the selection despite being fairly popular among online players. Deposits are easy to do on the site. When you are playing from a desktop computer or tablet, you just have to click on the balance in the account after singing in. Then select deposit and you will be taken to the online cashier. For mobile players, there is a cash symbol in the menu at the bottom. Once on the cashier, you can choose from several banking methods that are very easy to use for online payments. Minimum deposits are of €/£/$20 and they are free of charge every time. The maximum limit for most options is of €/£/$5,000. Fast withdrawals are guaranteed as the team always tries to process requests within 24 hours. This period can be reduced even further after the initial verification process if all the documents have been submitted ahead of time. Withdrawal limits are of €/£/$5,000 in most cases, with the exception of Euteller (€/£/$1,000) and Paysafecard (€/£/$200). Keep in mind that the casino uses a closed loop for banking in order to provide extra security. This means that you can only withdraw money through the same options used for deposits. Pretty much all reputable online casinos nowadays offer welcome bonuses. There is a clear competition among operators who are always trying to come up with better offers to attract players. If you are new to the world of online gambling, there are some things that you should know about casino bonuses. The most important detail is that almost every bonus comes with strings attached in the form of wagering requirements. This means that you must bet a lot of money to clear the bonus for withdrawals. The measure is there to prevent clients from just unlocking a bonus and then leaving with the funds. After a successful first deposit, you will receive a matching bonus plus 200 free spins for NetEnt&apos;s hit slot Starburst. The free spins are available in chunks of 20 every day for 10 consecutive days. Each batch is available only for 24 hours and must be activated from the account, under the My Dunder page. Winnings received from the free spins must be rolled over 25 times on valid games. For the bonus wagering requirement, most slots contribute 100% of placed wagers, with some exceptions that don’t count at all. The deposited funds can be withdrawn at any time but the bonus will be forfeited if the withdrawal takes place before the wagering requirements are met. Also, bonus funds expire in 30 days after being added to the account. These terms and conditions can seem a bit restrictive but they are standard when it comes to online casinos. The best offer featured in the online review for Dunder Casino is on the first deposit since it is perfect for casual players. With a deposit of just €50, you can have €100 to bet with and 200 free spins on one of the most iconic slots online. The operator offers reload bonuses to active players directly. The details are normally sent by email or SMS to eligible clients. The most common reload bonus is of 50% up to €50. Like the reload bonuses mentioned before, registered players on the site can also receive free spins for selected games and even free bonus money added directly to the balance, no deposit needed. Visit Dunder Casino Get €/£/$600 Bonus + 200 Free Spins! Games: 1,300+ Games from NetEnt, Microgaming, IGT, and many other providers. 50+ progressive slots, live casino games, classic slots, table games, video poker, scratch cards, bingo, and more. Join Dunder Casino today and claim the new player bonus package!